Miami, FL – Last month, the US House Foreign Affairs Committee passed H. Res. 506, legislation “calling on the Government of Turkey to facilitate the reopening of the Ecumenical Patriarchate’s Theological School of Halki without condition or further delay.” A symbolic measure similar to the Armenian Genocide resolution, H. Res. 506 (the Halki bill) is a non-binding, sense of the House resolution and has no legal or statutory effect. Florida Congressman, and member of the House Foreign Affairs Committee, Gus Bilirakis (R-FL), introduced the Halki bill. 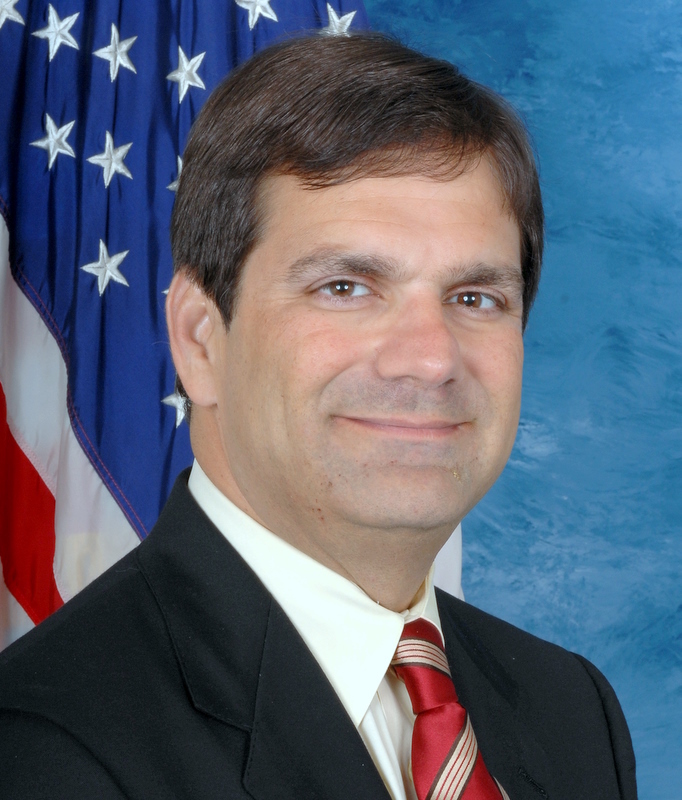 Bilirakis is the Co-Chair of the Congressional Hellenic Caucus, and a member of the Congressional Armenian Caucus and International Religious Freedom Caucus. Founded in 1844, the Theological School of Halki served as the principal seminary for the Greek Orthodox Ecumenical Patriarchate until Turkish authorities forcibly closed the institution in 1971. “It is time that the Theological School at Halki is immediately reopened with no preconditions,” Congressman Bilirakis said. “What the Orthodox Christian community and all religious freedom watchdogs throughout the world are asking for is simply that Turkey abides by its constitution, which secures religious rights for all of its citizens and institutions,” stated Bilirakis. In addition to Congressman Bilirakis, 35 Members of Congress cosponsored the bill, including House Foreign Affairs Committee Chairwoman Ileana Ros-Lehtinen (R-FL), and Florida Representatives Mario Diaz-Bolart (R-FL), Frederica Wilson (D-FL), David Rivera (R-FL) and Allen West (R-FL). The next step in the legislative process is for H. Res. 506 to be scheduled for a vote on the House floor. There is no indication that the Halki bill will receive a vote by the full House at this time. However, given the upcoming Presidential election, it would not be surprising to see H. Res. 506 pass the House of Representatives before November. Turkey invaded the Mediterranean island in 1974, dividing it between the north and south, causing massive destruction of life, land and religious artifacts. The decades long presence of Turkish troops in Cyprus, which today number 40,000, in addition to Ankara’s promotion of mainland-Turkish emigration to the occupied territory, amount to Turkey’s “creeping annexation” of the island, according to Ros-Lehtinen. Cyprus is a member of the European Union (EU), which Turkey aspires to join, with US support. Yet Turkey does not recognize the existence of the Cypriot Republic, a major obstacle in Turkey’s EU bid. In recent months, pressure has been mounting heavily on Turkey to end its illegal occupation and help bring about a peaceful reunification of the island, since Cyprus assumed the rotating EU Presidency on July 5. As Ros-Lehtinen points out in her column, Turkish Prime Minister Recep Tayyip Erdogan’s statements unequivocally illustrate Ankara’s annexation policy. While in Cyprus last year Erdogan told Turkish-Cypriots, “If you don’t want us to send people, you need to have more babies.” Also last year, Erdogan visited Germany; home to approximately 3 million ethnic Turks. In his address to the Turkish-German community Erdogan told his ethnic kin to integrate into German society, but to resist “assimilation,” irking German officials. Statements such as these do little to quell Western fears of the Turkish Prime Minister and his ruling Justice & Development Party’s growing neo-Ottomanism, which many view as an extension of the Ottoman Empire’s pan-Turanism policy. That policy led to the 1915 Armenian Genocide, where 1.5 million Armenians perished in a systematic effort by Ottoman Turks to cleans Anatolia of its ethnic Christian (Armenian, Greek and Assyrian) origins. 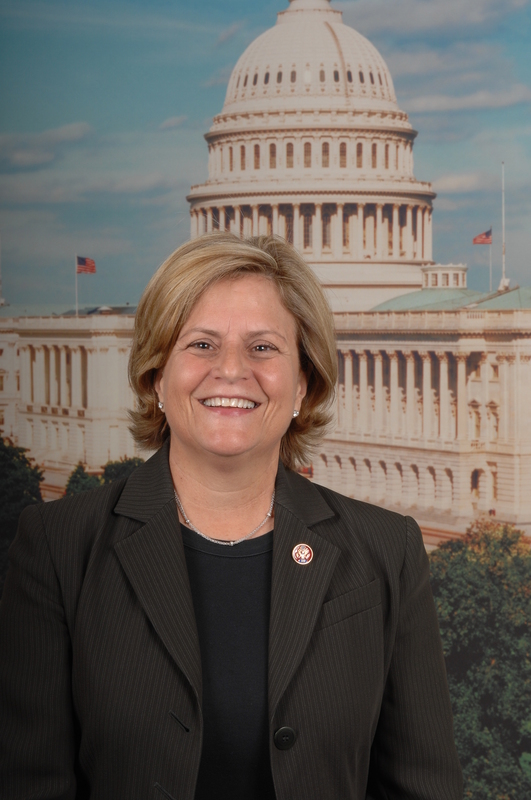 Chairwoman Ros-Lehtinen is a member of the Armenian Caucus, Hellenic Caucus & Turkish Caucus. As previously reported by FLArmenians, Chairwoman Ros-Lehtinen was instrumental in the successful passage of H. Res. 306, the Protection of Christian Heritage bill, by the full House of Representatives in December of last year. Ros-Lehtinen and Bilirakis are the only members on the Armenian Caucus from the Florida delegation, and the only members of the Florida delegation to cosponsor H. Res. 306. In February, the American Hellenic Institute (AHI) held a screening of the one-hour documentary “Cyprus Still Divided: A US Foreign Policy Failure,” at the Archimedean Academy Amphitheater in Miami, Florida. Chairwoman Ros-Lehtinen offered the keynote address at this event and expressed strong support for Hellenic-American issues. Reflecting on her family’s experience fleeing the communist regime of Cuban dictator Fidel Castro, “I know…what is at stake if we in this country fail to support the Greek-Cypriots in their struggle,” Ros-Lehtinen said. Whether Congressional leaders genuinely support efforts to protect international religious freedom in Turkey, especially in the face of growing persecution of Christian minorities and a culture of anti-Christian intimidation throughout the Middle East, remains to be seen in either US law or the execution of foreign policy. Although foreign relations is Constitutionally reserved to the Executive branch, Congress retains many tools at its disposal, such as the state department authorization act, national defense authorization act, foreign assistance appropriations measures, and the authorization of US military and defense company procurements, all of which have the ability to dramatically impact US policy in the region.